A great countryside tale. Chris, Lisa and Tom love their hide-out - but it has to stay a secret from the farmer who owns the land! 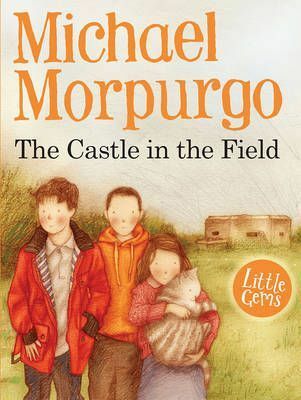 From the multi award-winning master storyteller Michael Morpurgo. High quality cream paper and a special easy to read font ensure a smooth read for all. A great countryside tale. Chris, Lisa and Tom spend their days in their secret hide-out in the Castle, an old WWII pill-box. But the Castle is on Old Rafferty's land, and he hates kids. They find themselves in big trouble when some local lads lock them in and there is no one around for miles...High quality cream paper and a special easy to read font ensure a smooth read for all.